I hope you have a wonderful and relaxing holiday! Thanks. Same to you and family, Bren. Goodness! 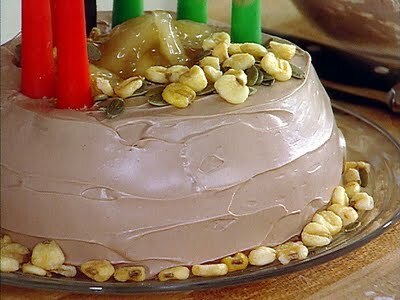 Just viewed the Kwanzaa cake video--would not eat that with somebody else's mouth!